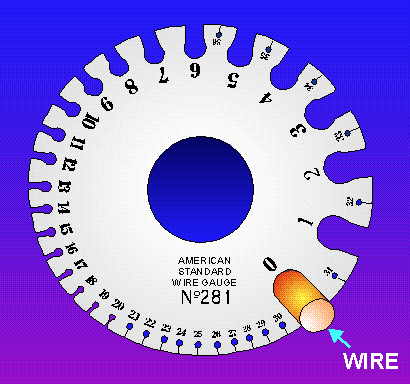 Aircraft electrical installations are sized according to the American Wire Gauge Standard. Wire size is indicated by a unit called circular mil. To determine the size, square the wire’s diameter measured in thousands of an inch. Square mil is the unit of measure for rectangular conductors, such as bus bars or terminal in length.